William Martin Joel, famously known as Billy Joel, is an American rock musician, songwriter and singer. 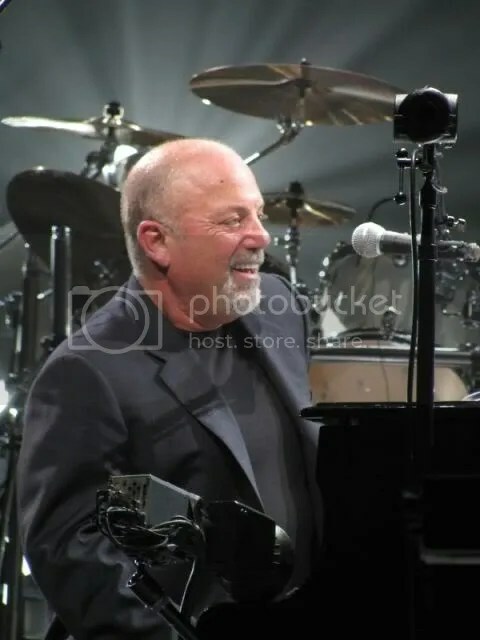 He released his first hit single, Piano Man, in 1973. Recording Industry Association America labels Joel as The Sixth Best-Selling Recording Artist in the United States. All PHOTOS and ILLUSTRATIONS in this blog are either from private archive or VARIOUS SOURCES around the WEB. Please feel free to CONTACT should any of the images portrayed in one of the posts belongs to you. I'd be delighted to write YOU a credit. Some of the posts might also APPEAR on other URLs but don't be alarmed since I NEVER have any intentions to CLAIM any of those as mine.